We are back with a second Breakfast Briefing showcasing the latest progress from the Breaking The Plastic Habit programme. This month has seen the release of Our Planet, Netflix’s eight-part series narrated by Sir David Attenborough, which focuses on the man-made threat to natural habitats, forcing viewers to acknowledge their complicity in the decline of nature. Crucially, the series is expected to reach an unprecedented global audience – 1 billion people across 190 countries, once again thrusting key environmental challenges such as plastic pollution into the public consciousness, and further increasing the consumer pressure on businesses and organisations to take action. 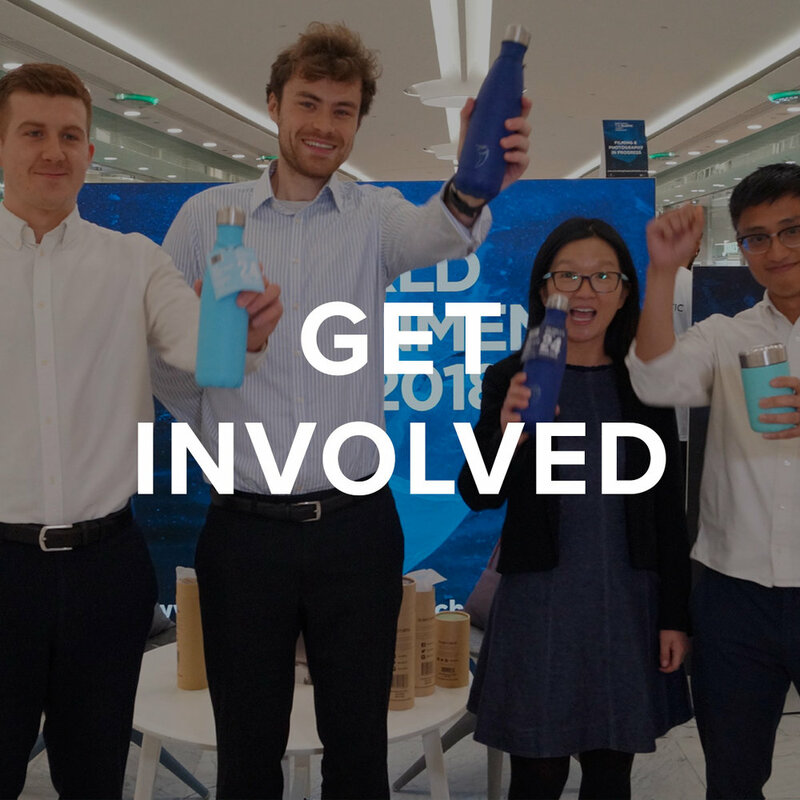 Hear from those at the forefront of the fight against single-use plastic including Fiona Ball Sky’s Group Head of Inspirational Business & Sky Ocean Rescue, discuss how increasing consumer awareness and pressure is forcing action to be taken. We’ll also provide updates on the success of the Breaking The Plastic Habit programme to date. The fast-paced environment we live in and the consumer need for convenience means that the ultra-competitive food-to-go industry faces a real dilemma when it comes to reducing the use of plastic. We speak to Steven Novick, founder of new Canary Wharf tenant, Farmstand, about what it means to be a convenience food retailer in 2019 with increased pressure to take action on plastic use. Farmstand also aims to be fully sustainable with their menu - 80% of it is vegan, 15% ethical meat and 5% sustainable fish, and is also free from dairy and gluten. The 10 year old plastic free pioneer. Inspired to take action after learning of the effect that plastic pollution is having on our environment, 10-year-old Oskar has started his own enterprise to raise awareness of the issue, and encourage the switch to reusable alternatives. Hear from Oskar about what inspired him to start his own business, and how it is important to ensure the younger generation are educated on the issue of single-use plastic. 8.55 am Fiona Ball (Group Head of Inspirational Business & Sky Ocean Rescue, Sky) will offer her insight into how consumers are forcing brands and organisations to take action, followed by a Q&A opportunity. Find out the latest news, pilots, trials and collaborations from our Breaking The Plastic Habit Programme in our Breakfast Briefing series. 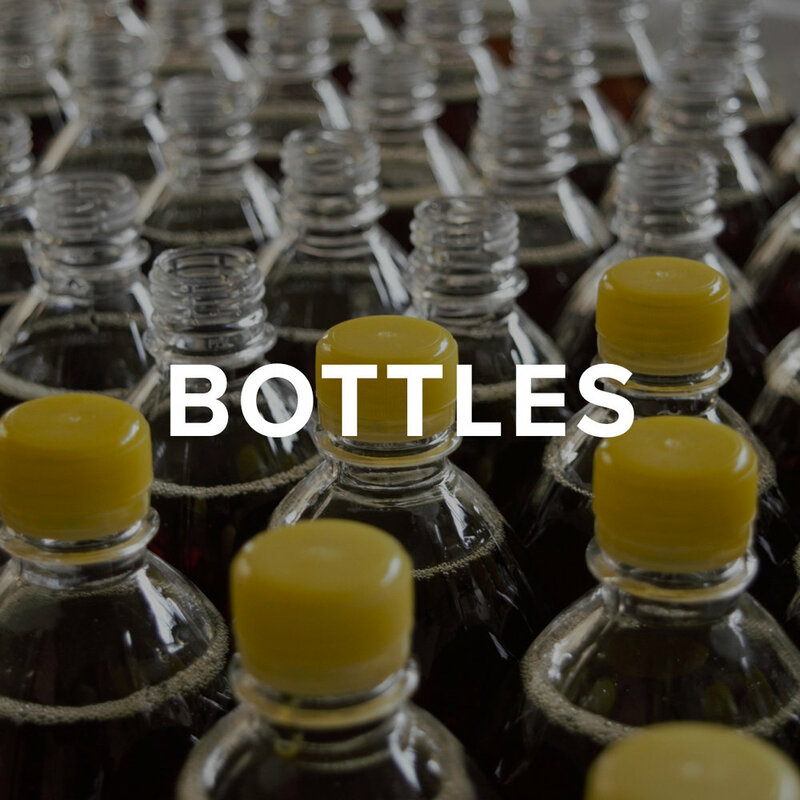 Held at Level39, One Canada Square, we discuss lessons learned, future innovation and hear from guest speakers and partners on their single-use plastic journey.